In knitting, yarn or thread is turned into cloth using different types of knitting techniques. Many people know knitting by hand as a hobby, but in the textile industry the knitting is done by machines to meet with the huge demands in knit garments. 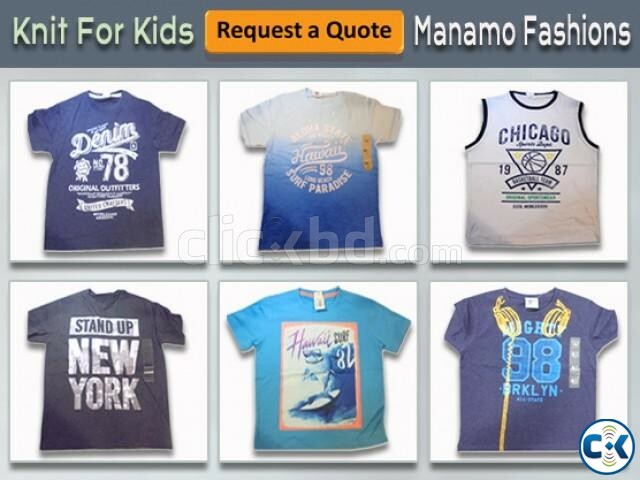 At Manamo Fashions we offer a huge range of knitted clothing for men, women and even Kids. Since 2012 we supply quality products to apparel retailers & importer’s worldwide. We are ready to supply any kind of requirements to the buyer. Please do not hesitate to request a quote. We hope you will give us the opportunity to help you. 694/1 West Kazipara, Mirpur, Dhaka-1216.